Landers is a city not many people have heard of, but it’s Joshua Tree’s neighbor of the north. With a population of 2,982, it’s no wonder no one has ever heard of it, but many people have heard of the Integratron. The Integratron has been growing in popularity in the last several years as a destination to have a relaxing sound bath while in Joshua Tree, but it’s actually located in the city of Landers. Here are 5 other fun things to do in this little town that’s only a 20min drive from Joshua Tree National Park entrance. 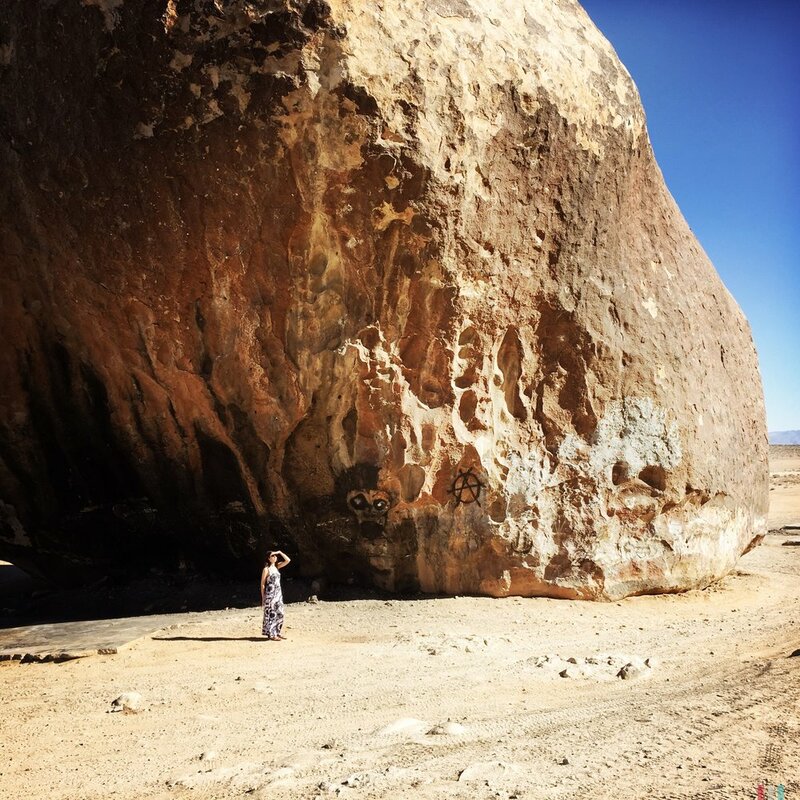 This is quite literally a giant rock in the desert. According to most sources it's the largest freestanding boulder in the world at about 7 stories high. It also has a really interesting history attached. Gubler Orchids is right across the street from the Integratron and offers free tours of their greenhouse with a huge variety of gorgeous colorful orchids. 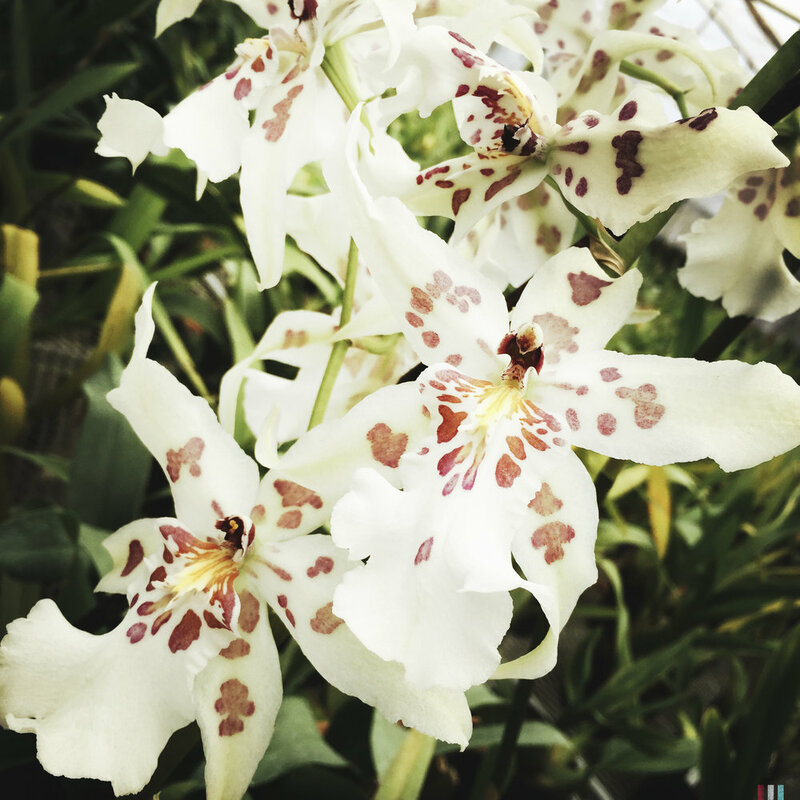 Check out the variety of beautiful and unique flowers in this unexpected oasis in the desert. Open: Mon- Sat 10 am to 3:30 pm: Tours every 30 min. Non-slip, closed toed shoes are required. Landers Brew Co. is a historic roadhouse bar built in 1948. It’s a local watering hole with the some great craft beers on tap. 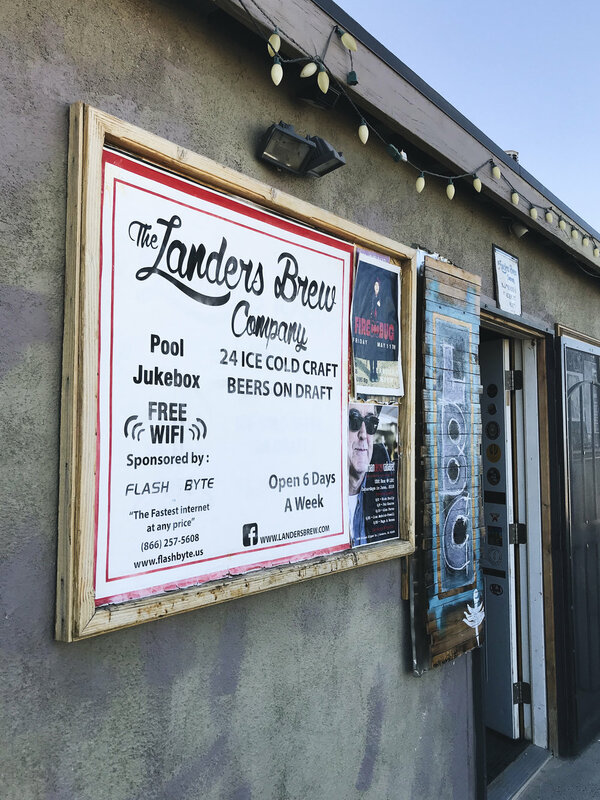 It features brews with fun names like “Aurora Hoppyalis” and the “Landers Hammered Blonde.” It also has pool tables, foosball, vintage pinball, an interactive jukebox and occasional live music. Enjoy the interactivity of the U-shaped bar, or hang outside on the back patio with mountain views. Note: Beer and wine only. Goat Mountain in Landers is a lesser known trail that climbs about 1,000 feet to a beautiful view of the Mojave Desert. Grids of land to the south, and absolute nothingness to the north. This trail takes you past old mines and a rock-formation sun dial. What an amazing trail!